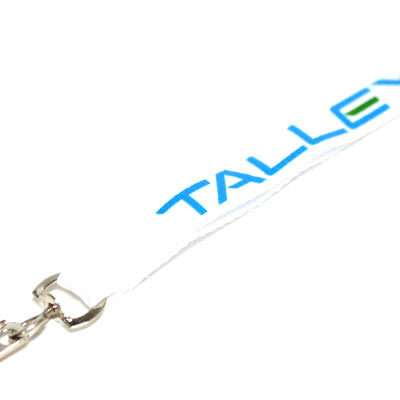 Polyester Lanyards | TJM Promos, Inc.
TJM Promos is your best source for custom polyester lanyards! 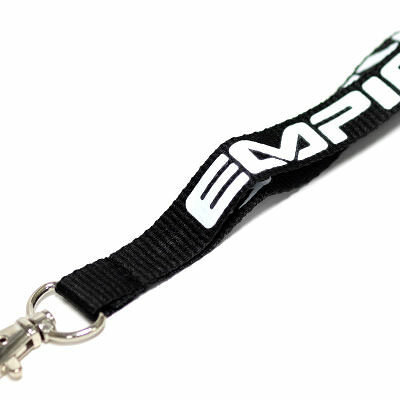 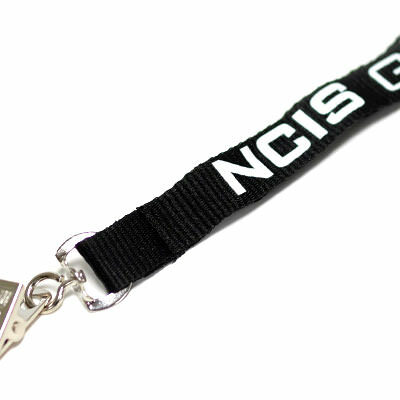 We offer a full range of styles, colors and attachments to enable you to make your lanyards unique. 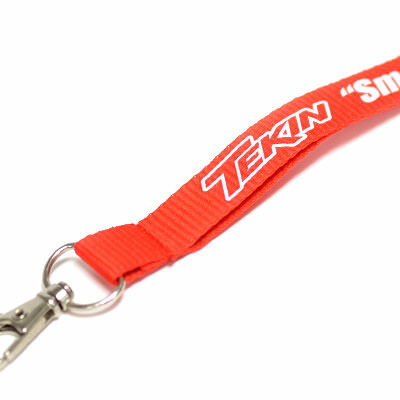 Every lanyard we create receives the same amount of care and attention to detail, regardless of whether you order 100 or 10,000 lanyards. 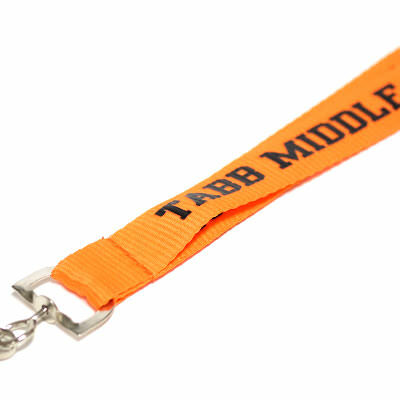 When you contact us, we’ll respond with a free digital proof of your design that you can revise as you see fit. 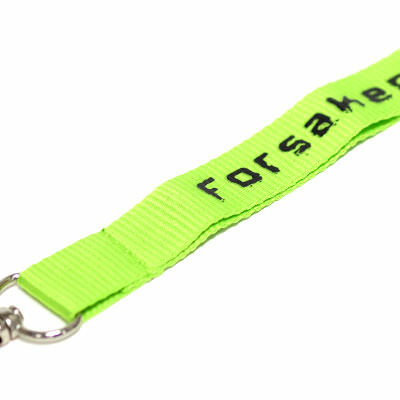 Revisions are unlimited and always free, because we want you to be completely satisfied with your design before you order. 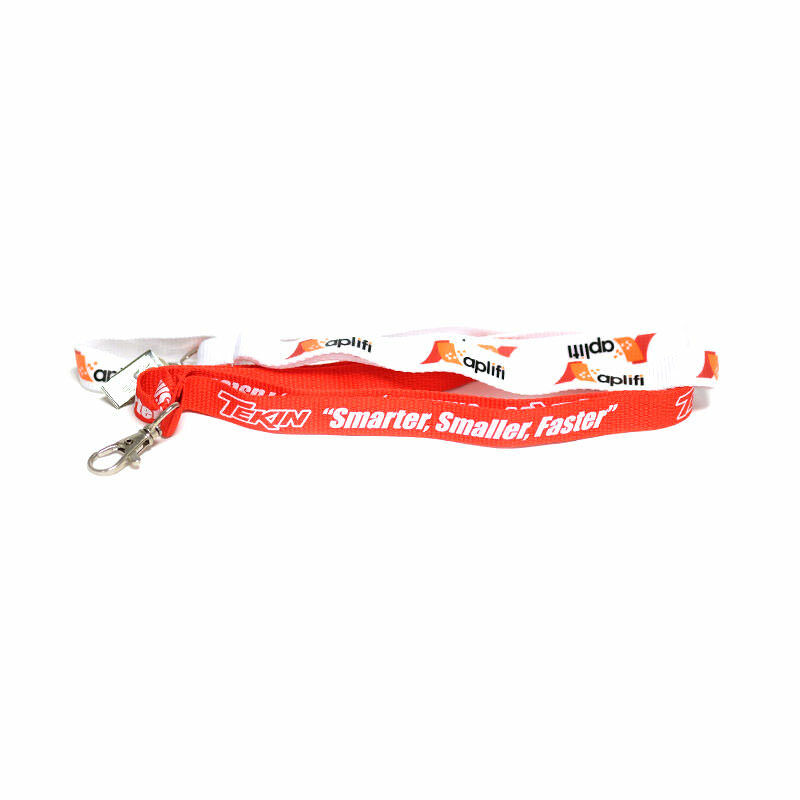 If you’re looking for the best polyester lanyards you can get, at the best price you can find, with the best customer service in the industry, look no further than TJM Promos!